The recent situations involving racial tensions, police criminality and violence in Ferguson, Baltimore and elsewhere have solutions just waiting to be implemented. And those solutions involve freedom, believe it or not. For example, if free lives actually did matter, it is doubtful that a government’s monopoly over policing and security could be justified. The same could be said for restrictions on the right to self-defense. When free lives matter, there would not be white police shooting and killing black victims, because anyone involved in community policing or security would be civilians, either as paid workers or volunteers. 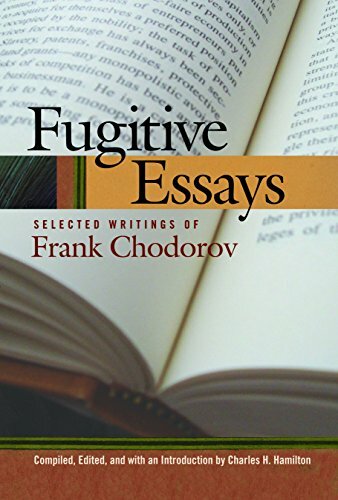 No one would have any Fugitive Essays: Selec... Frank Chodorov Best Price: $5.61 Buy New $5.00 (as of 03:30 EDT - Details) artificial legal authority over anyone else, and each individual is accountable for one’s own actions. No one would be above the law as currently government police are. Further, with no restrictions on the individual’s right to keep and bear arms, if white security officers were seen in the process of beating, assaulting or shooting non-resisting presumably innocent people, such security thugs would be gunned down by the neighbors. Currently, civilians would be arrested or probably killed if they might act to protect innocent victims of the brutality of government-monopolized police. 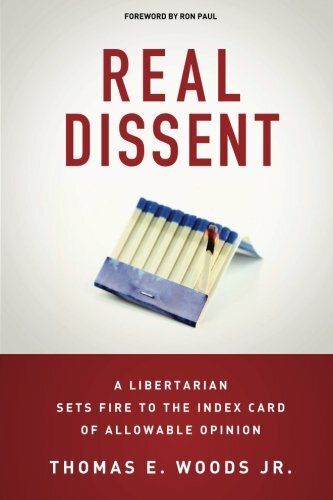 There would also be no such thing as “stop and frisk.” In New York City the NYPD have been forced by court orders Real Dissent: A Libert... Thomas E. Woods Jr. Best Price: $10.48 Buy New $18.76 (as of 06:10 EDT - Details) to “reform” such a practice of stopping mainly black and Hispanic people without reasonable suspicion and frisking and searching them. And in a situation such as the Baltimore protests which turned violent recently, there would be no order on security people to “stand down,” in which the Baltimore government police were ordered by the mayor to “retreat” and to let the rioters loot and burn down buildings. 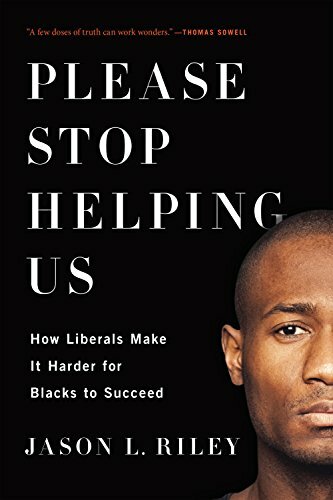 In contrast in which free lives matter, any resident or business owner has Please Stop Helping Us... Jason L. Riley Best Price: $2.13 Buy New $6.10 (as of 07:10 EDT - Details) the freedom to use any means necessary to protect one’s family or business and livelihood from looters, arsonists and thugs, and to use deadly force if necessary. Any mayor who would disarm the people or otherwise make them defenseless would be impeached! And it would not matter what anyone’s skin color is. So with any groups or individuals considering going well beyond just protesting recent government police killings of black civilians, the would-be looters or arsonists would know that store owners and employees probably have firearms and will use them. 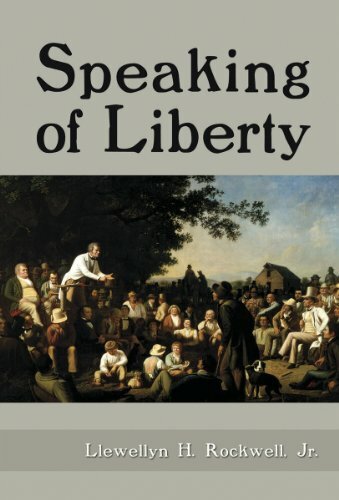 Speaking of Liberty Llewellyn H. Rockwell Check Amazon for Pricing. In the society in which free lives matter, there would be no “knock-out game,” as the would-be knock-out goon would know that anyone nearby could possess a firearm, and so it wouldn’t be worth the coward’s risk to strike out and punch some anonymous victim. Also, with no government monopoly over policing and security, that would also mean that without government “law enforcement officers,” all the laws on the books that have nothing to do with preventing aggression, theft and fraud would have to be completely repealed. All laws which pertain to victimless so-called “crimes” would be repealed. Yay, freedom! No more drug raids, period. 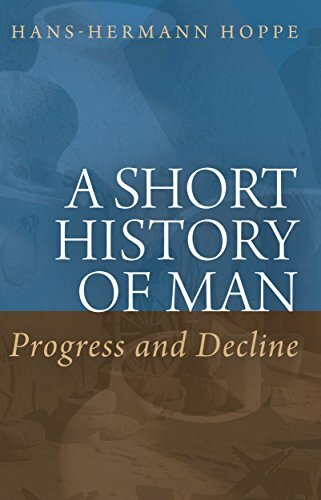 No more innocent people being shot and maimed or murdered by government police, no A Short History of Man... Hans-Hermann Hoppe Check Amazon for Pricing. more innocent dogs being shot and maimed or murdered by government police. Can you believe that? So besides self-defense freedom in which police socialism is ended and there is no government monopoly in community policing and security, there would be no such thing as victimless “crimes,” no drug war. And in a society in which free lives matter, there would be no bureaucrats’ war on entrepreneurs and workers, no “minimum wage” forcibly imposed by parasites, no other business regulations which turn innocent producers and workers into “criminals” for not obeying bureaucrats’ despotic and tyrannical orders and red tape. Thus many more jobs would spring up all around, and any younger people of any race in the city or suburbs can start a business as well as find jobs of their choosing and opportunities abound. No more hanging around at the mall, no more involvement in drugs, and no more resentment toward society. In the society in which free lives matter, no more Fergusons, no more Baltimores, and, one would hope, no more civil unrest. But most important, no more police state. Now that’s something to look forward to, in my view.